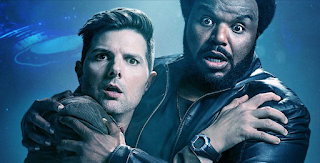 Fox has recently extended the episode order of Sunday's new comedy Ghosted by six episodes, for a total of a 16-episode first season. We're still predicting a renewal for the show. What do you think? Let us know in the comments below! You can view its ratings here.